"WHAT IS THE SUPREME COURT?" 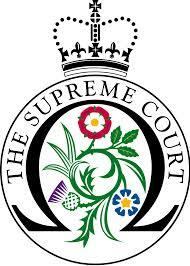 The ‘Supreme Court’ is the highest and final court of appeal in the United Kingdom. It was formed by the Constitutional Reform Act 2005, which allowed it to assume the previous judicial functions of the House of Lords. Parents or young people who wish to appeal against decisions of the Court of Appeal can apply to the Supreme Court. To appeal to the Supreme Court, you must first obtain permission to do so from the Court of Appeal, by writing to the Court of Appeal that heard your case.